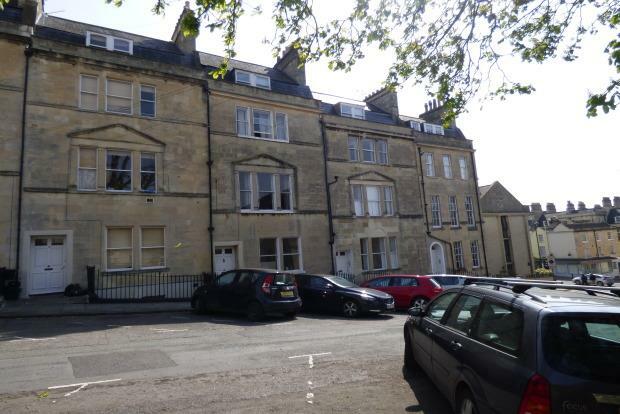 5 Bedroom Maisonette To Rent in Bath for £2,675 per Calendar Month. Five bedroom student property available in Bath city centre. Burlington street is located close to local amenities and is just a 5 minute walk from both Royal Victoria Park and the City Centre. The accommodation comprises of large kitchen/ living area, five double bedrooms and a bathroom with separate WC, arranged across the second and top floors. Please call the landlord Mr Butera directly to arrange a viewing on 07967 167953.